It's good to see you back, Charissa! I'm looking forward to reading your upcoming content! I'd really like to see more lifestyle/fashion posts if that is okay with you of course :) otherwise keep up the good work! Nice to see you back ! 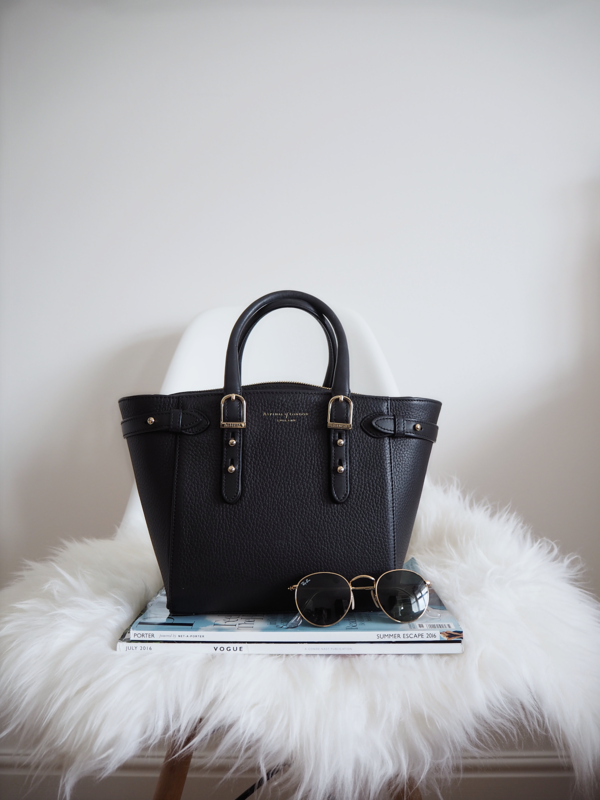 love the bag and sunnies !